Whoever thought that saving all of those woven fabric scraps would pay off. 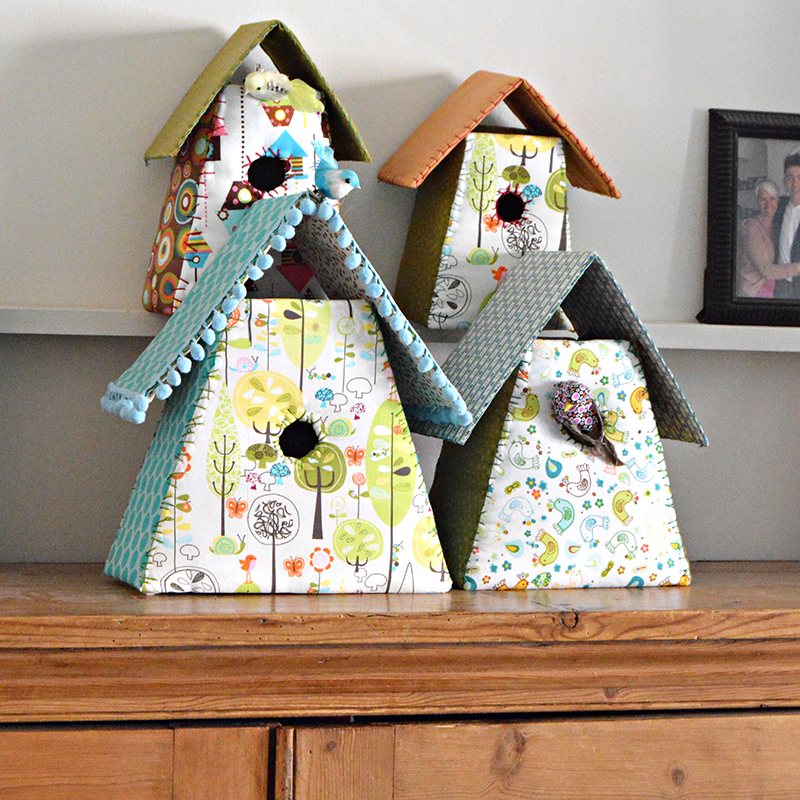 Take a look at what some rope and a few fabric strips can become! 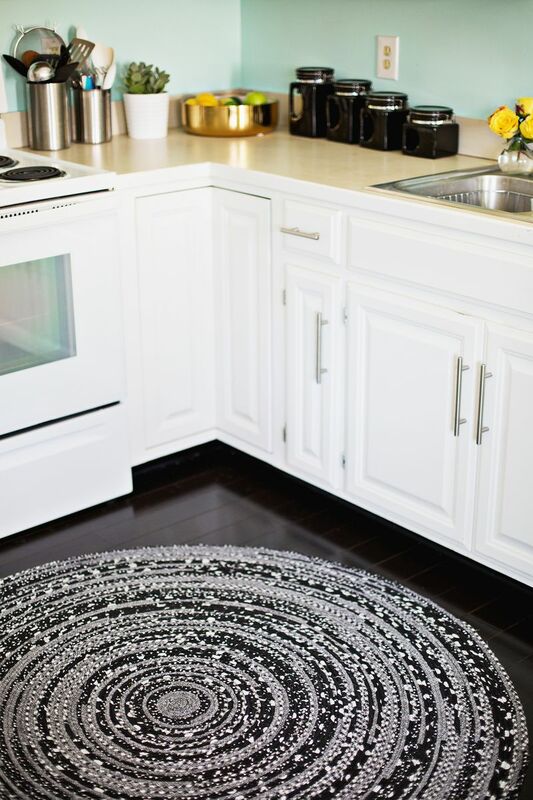 Create a rope rag rug with just a few packages of clothesline and 9 yards of fabric strips and you’ve got a stunning focal point for any room! Wow! 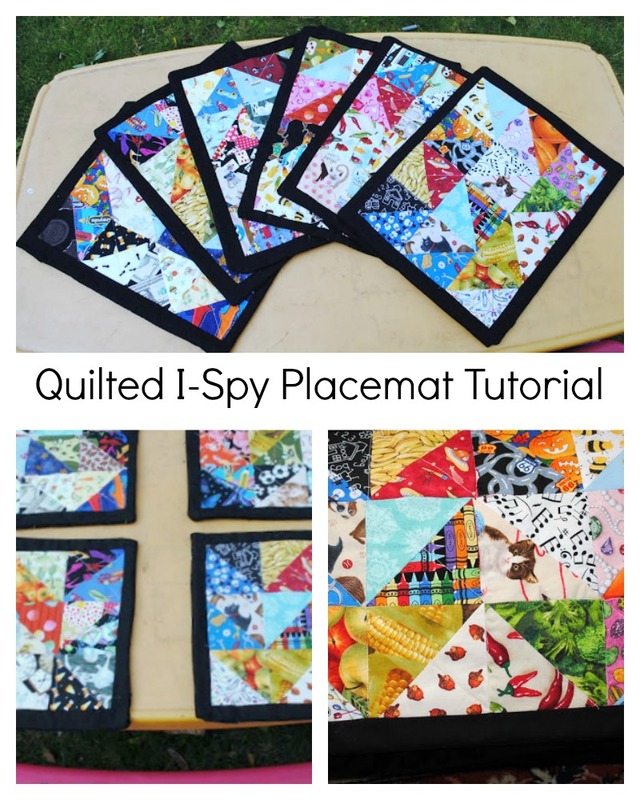 So many fantastic and colorful ways to use your scrap fabric! I’m absolutely loving these! If you love fabric then you need to see all these. Thanks to Flamingo Toes for making this fantastic roundup! 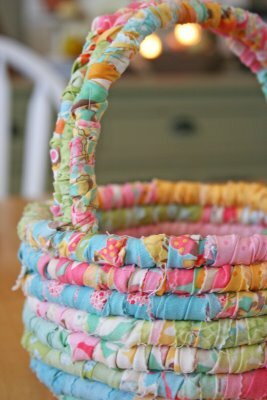 See all these great colorful scrap fabric ideas and tutorials. 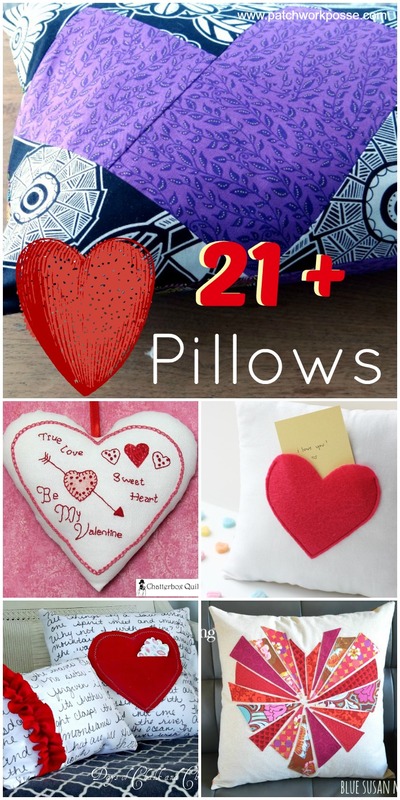 Love throw pillows? 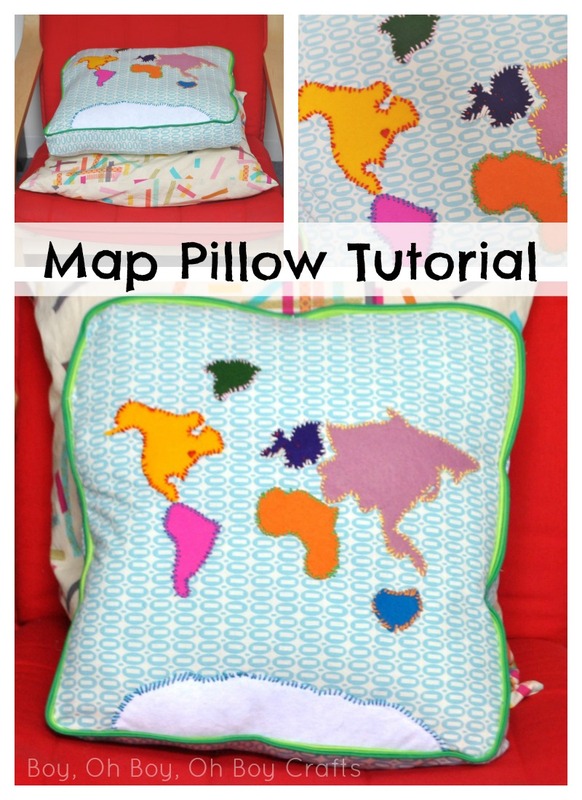 You don’t need to spend a fortune on cute pillows. 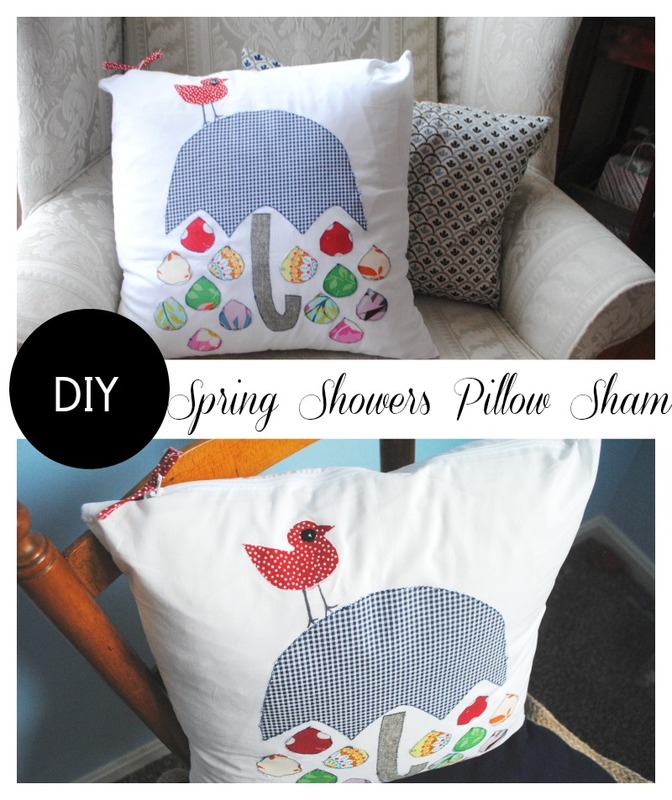 These Big Bow pillow cases from Rae Gun Ramblings are fast and easy. 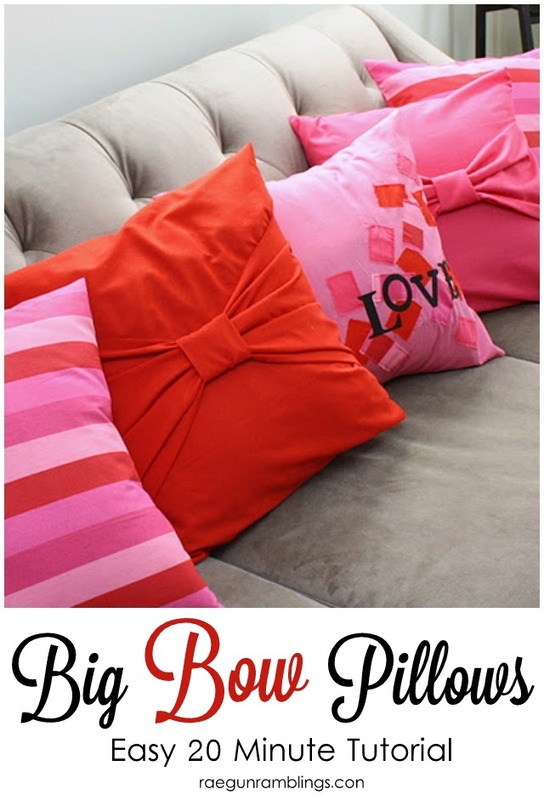 Click to get the 20 Minute Big Bow Pillow Case Tutorial.